For some parents, the name Steven Teo may ring a bell. The father of five is the owner of The “Perfect” Father, a parenting blog whose tongue-in-cheek name implies that even though Steven may not be a perfect dad, he always strives to be the best father he can be to his kids. Not only does he devote enough quality time to them, he also brings them up with the right values. Watching them grow into caring and useful individuals in society is what makes him a proud father, he adds. Steven and his wife, Lai Fong, are parents to three girls, Steffi, 10, Stacci, 7, and Starri, who is three months old, as well as two boys, Leroy, 9, and Louie, 4. When Celebrating Life last met the Teos in 2014, they were just a family of six, and both parents did not demur at the idea of having a fifth child. “It’s business as usual for us, actually, but that may be because this is the fifth time we’re having a child!” Steven admits. Steven first started his blog in 2014, chronicling his adventures with his children and his journey as a father. 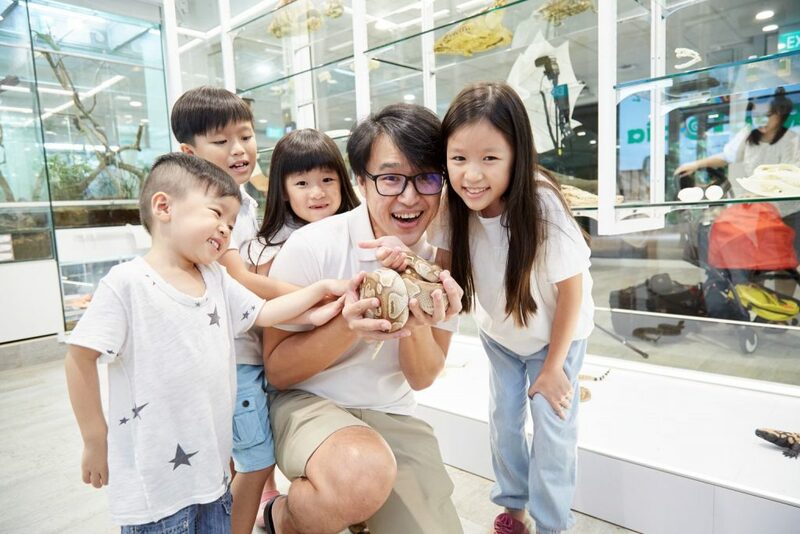 He showed readers how it is possible to raise four kids in Singapore, and shared the innumerable joys of being a parent. 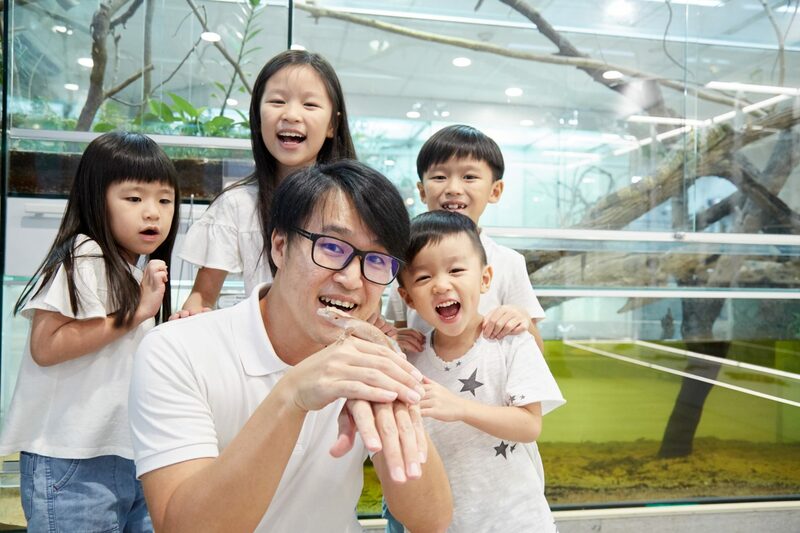 His experiences as a dad and musings on modern fatherhood have struck a chord with many parents, so much so that he has even spurred many of his readers to have children, like a true social media influencer. Having five children means taking a different approach for each of them. “Each child is an individual with different needs and ways of learning. That’s why we believe there’s no such thing as ‘equal time’ for each child, as they will all require different amounts of time spent together for their needs to be met,” he says. One way in which Steven tries to get to know his children more intimately is to take each kid on what he calls “one-on-one bonding trips” just before they begin primary school. During the trip, father and child explore the new country or city together. Steven went to Seoul with Steffi in 2014, to the Gold Coast with Leroy in 2016, and to Perth with Stacci last year. “These trips are important because they allow me to spend time with each child before they begin formal schooling. Away from the distractions of the household, I’m able to tune in to each child and understand him or her better,” Steven says. Having experienced the many joys of being a father, Steven advises other men – especially those who love kids – to have them as soon as possible. Even though Steven got married to Lai Fong at 23, they only had Steffi when they were 29. “Given a chance to go back in time, Lai Fong and I would have liked to have our children much earlier. Just imagine, if we had them earlier, they would be teens by now, and I’ll probably be going to clubs with them!” he jokes.